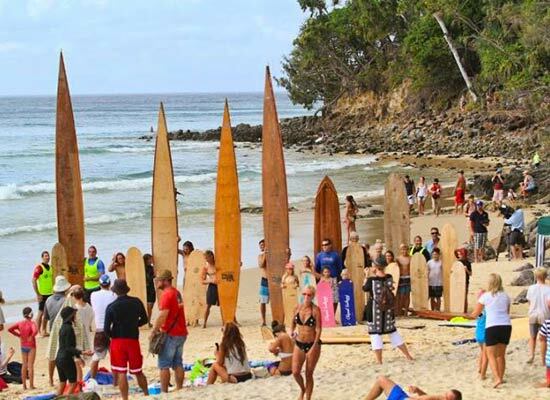 The world’s largest surfing festival will again take place at Noosa in March 2017. Commencing on 4th March and continuing for a week the festival caters for all ages and ability. Not only will there be action on the waves but a host of land-based entertainment is being added to the week-long schedule. There are fun events like the Surfing Dog Spectacular, sandcastle building and Body Bash along with the more serious pro events. 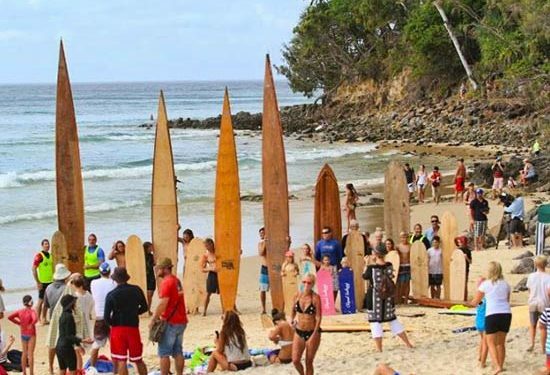 The XXXX Summer Beach bar located on Noosa main beach in front of Noosa Surf Club, will host an array of talent who will provide free entertainment throughout the week and also a cold ale or two. The organisers have planned a more interactive experience for spectators and attendees for it’s 26th annual festival. They will welcome new divisions and events, film screenings and musical acts each evening as well as the inception of the Noosa Festival Pavilion. Here at Coco Bay Resort we are looking forward to this year’s event and hope it will attract worldwide attention. Coco Bay Resort in Noosaville is approximately 2.5 kms from all the action and provides accommodation for singles, couples and families. Book one of our 1, 2 or 3 bedroom townhouses for your desired length of stay by, call us today.